A little motivation for those days when you just don't feel like dressing up. What better way to kick off Philippine Fashion Week Holiday 2014 than with a compilation of our favorite style quotes? 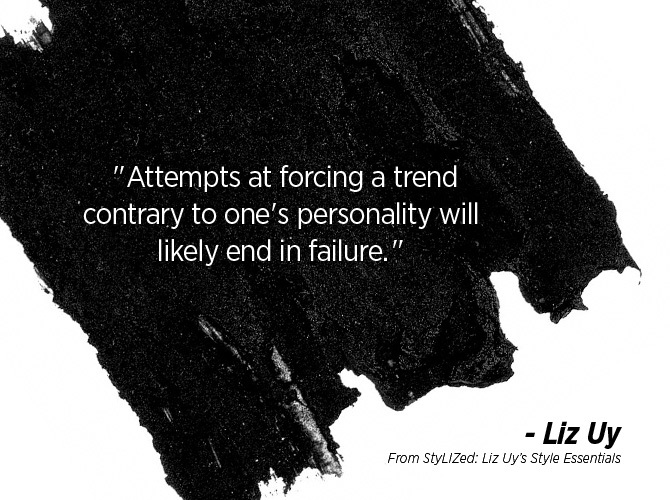 Launch the gallery now for your dose of style #QOTD!